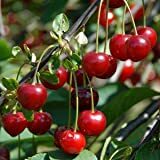 Sweet cherry tree growing tree of the genus Prunus also known as Sweet cherry, Sweet cherry tree perennial deciduous plant, grow in temperate climate and some species can grow in cold mediterranean or subtropical climate and grow in hardiness zone 5-10a. 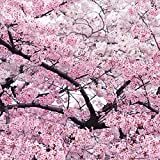 Flower color white or pink with five petals. 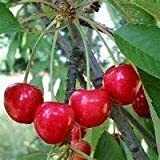 Is it necessary to graft reproduction in Sweet cherry tree? 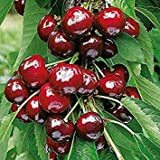 What can be done with big quantities of Sweet cherry tree fruits?